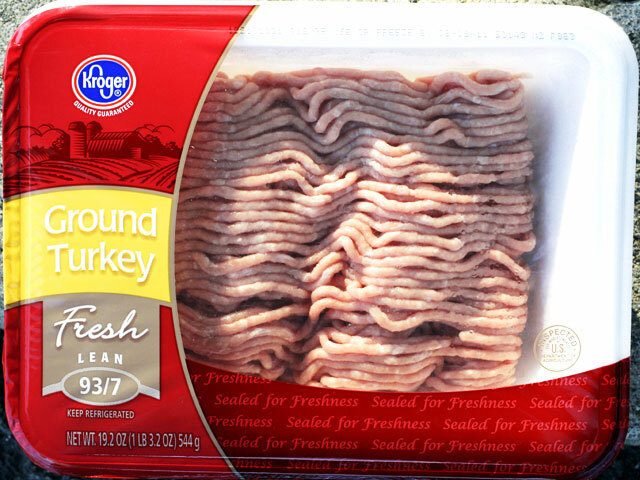 CHICAGO - Cargill Inc. announced a second recall of ground turkey products Sunday after a test showed salmonella in a sample from the same Arkansas plant tied to a recall issued last month. No illnesses have been tied to the second recall, which was initiated after a sample from the company's plant in Springdale, Ark., tested positive for salmonella, the U.S. Department of Agriculture said. The second recall covers about 185,000 pounds of ground turkey products, including trays of ground meat, patties and chubs, the USDA said. The products were distributed nationwide under the Kroger, Fresh HEB and Cargill's Honeysuckle White brands. Government officials say even contaminated ground turkey is safe to eat if cooked to 165 degrees. But it's also important that raw meat be handled properly before it's cooked and that people wash their hands with soap for at least 20 seconds before and after handling it. Turkey and other meats should also be properly refrigerated or frozen and leftovers heated.